No matter how hard I try, I can’t imagine the horror that Lt. Gen. Roméo Dallaire has seen. 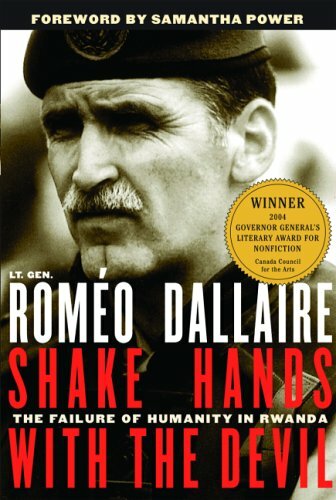 In Samantha Power’s introduction to General Dallaire’s book, Shake Hands with the Devil: The Failure of Humanity in Rwanda, she writes that when she learned of Dallaire’s experiences in Rwanda, she recalled Moshe the Beadle in Elie Wiesel’s memoir, Night. Moshe was among the first Jews to be deported from Sighet. 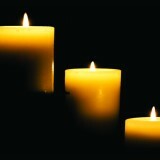 He miraculously survived a massacre and returned to Sighet to warn his fellow Jews to flee while there was still time. None of them listened, or rather, they listened, but found his words too horrific to be believed or acted upon. Like Moshe, so too did General Dallaire warn the world of impending genocide. He pleaded with his UN superiors in New York for permission to seize the arms caches his informant had identified before they could be used. His request was denied, and he was told to stick to his job. 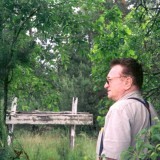 Once the genocide began, he was ordered to leave the country. 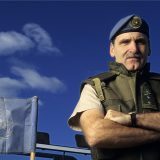 Although most of the UN force under his command did just that, General Dallaire, along with some 400 Ghanaian soldiers and military observers, disobeyed the order and risked their lives to protect the more than 30,000 peoples in their care. For nearly 100 days, he witnessed people brutally hacked to death with machetes, women raped, children killing other children. As Power writes, arriving as a protector, he left as a witness, with the deaths of 10 Belgian soldiers and 800,000 Rwandans on his conscience. Once back in Canada, Dallaire threw himself into his work, but life as he had known it was beyond his grasp. Like Elie Wiesel, he was haunted by what he had seen. 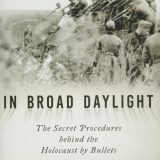 And like Wiesel, he vowed to witness for the dead, never to allow the past to be forgotten, even as he sank ever deeper into a pit of guilt and depression, “crushed,” as he says, “by the weight of hundreds of thousands of souls standing over me in judgement” (Waiting for First Light, p. 54). 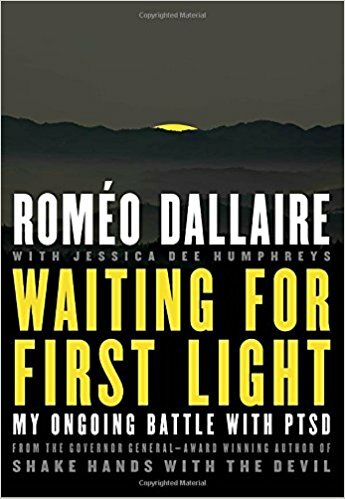 He also became a witness for those, like himself, suffering from PTSD, advocating publicly for a new understanding of the injury and for programs that recognize PTSD as a “moral injury that ravages our mind, our souls” (p. 125). The faces of the children, those who were murdered and those who pulled the trigger, haunted him the most. Memory nearly pulled him into the abyss, but instead it pulled him out and turned him from the past to the future, to what can be done today to save the children ensnared in conflict. Once again he dares to hope that the world will listen and act: “I will not rest from my goal of eradicating the use of child soldiers. I ask you to join me… the humanity of these children is as real and valid as your own, and I know you will not fail them (italics mine). 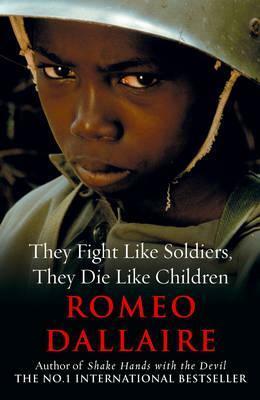 Never let it leave your mind: all humans are human; not one of us is more human than any other” (They Fight Like Soldiers—They Die Like Children, p. 263). Naïve to hold out such hope? Perhaps, responds Dallaire, and adds: “It’s true—I have been accused of naivete. But I hope that you, too, are a little naïve, a little sensitive, a little hopeful. These qualities make us human, make us able to hope, to care, to act—not for profit or politics, but for humanity” (pp. 261-2). And maybe, just maybe, this time his hope will be justified. Maybe this time we will not fail him or the children who need us, or ourselves. Maybe this time, we will dare to be as naïve as a hero who has witnessed genocide and still dares to believe in our shared humanity. 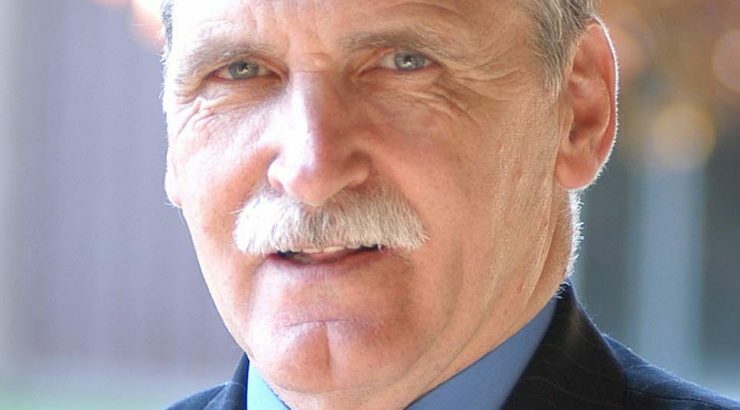 General Dallaire will speak on the topic “My Journey from Rwanda to Humanitarian Work Today” as well as the Child Soldier Initiative, his mission to end the use of child soldiers. 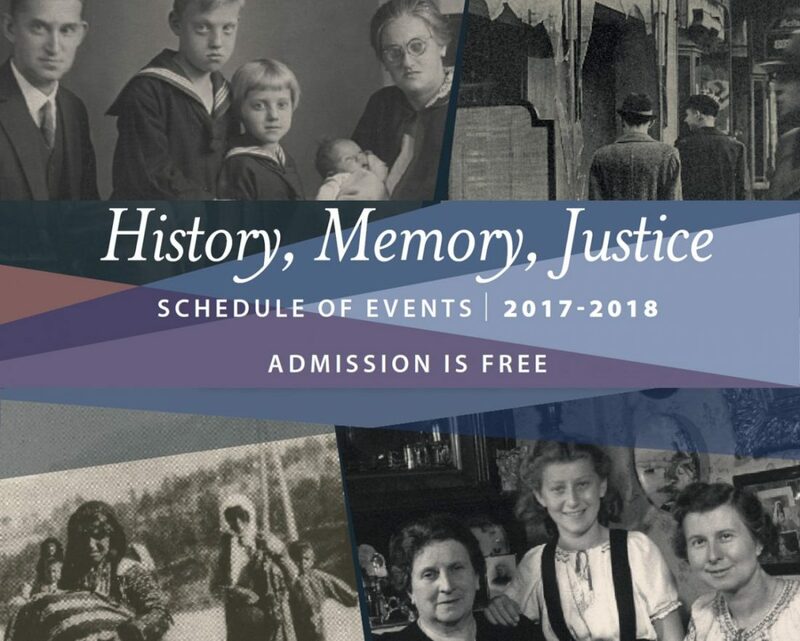 For more information about this event, please visit the event blog.